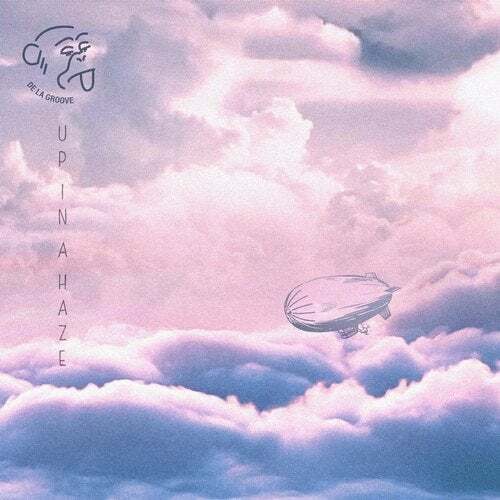 Up In A Haze gathers a bundle of 6 tracks produced by inner artists : B.K Mik, Knuckle G, Le Hutin, Thirsty Guys and Vanderkraft. Mexican dude Hotmood join in the team for the 3rd time. Starting of peaceful vibes, Knuckle G track is a relaxing yet thrilling groover. Spreading this feeling, B.K Mik delivers a slow-alike groove on a solid break beat. With a bunch of aerial vocals covering a steady bassline, Le Hutin dives into deeper waves. Hotmood's Coffy definetively comes up with a tasteful disco to house dynamic tune. Thirsty Guys follows by with a powerful dancefloor tool, a bumpy bassline supporting a heavy sampling work. The release close on this delightful heavy dub of Vanderkraft, at the crossroads of rap energy and loud bigroom approach.